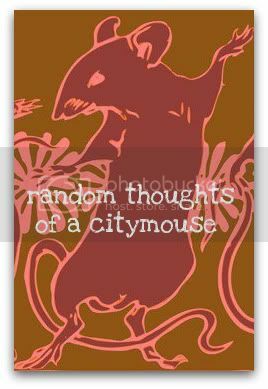 Random Thoughts of a Citymouse: knock knock...destiny is that you? Man.... I hate these kinda obligations. 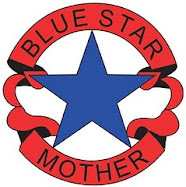 Now I have a standing date with these people for the next 16 weeks. I can't even remember to take my vitamins every day, how will this ever work? At least when Countrymouse came a-courtin', he called and actually came and picked me up. He even fed me (most of the time, when all of his money didn't pay for gasoline to come see me, that is). It was easy. I don't know if I can handle this type of commitment. 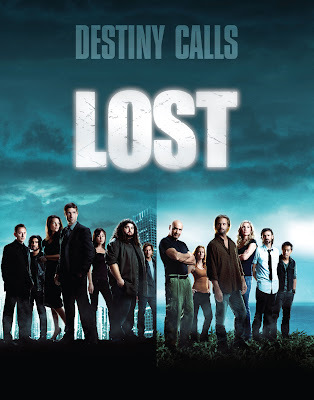 Maybe I can add Lost to my Outlook calendar or put it in my Blackberry? When did life get so hard? Man... I knew I should have gone to bed early! HAHA..We didnt start watching it with Season 1 either...and then watched all of Season 1 and 2 in about 2 weeks. YIKES. My Hub has been waiting since the finale for it to come back on last night. Loved the premier. And thanks for the link you rec'd for me about Gives Me Hope.